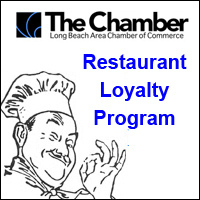 The Long Beach Hospitality Alliance (LBHA) is a new business council under the auspices of The Chamber. The LBHA joins The Chamber’s other business councils: International Business Association (IBA), Women’s Business Council (WBC), Green Business Council (GBC), and the Long Beach Young Professionals (LBYP). 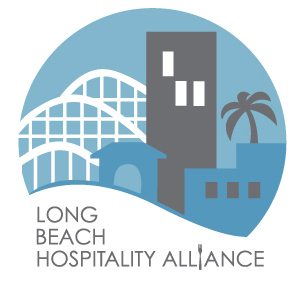 The Long Beach Hospitality Alliance represents the local hospitality and restaurant industry and serves as a liaison to the greater Long Beach area community which includes, but is not limited to: all areas of city, state and federal government; local media; special constituency groups and related tourism entities and organizations. 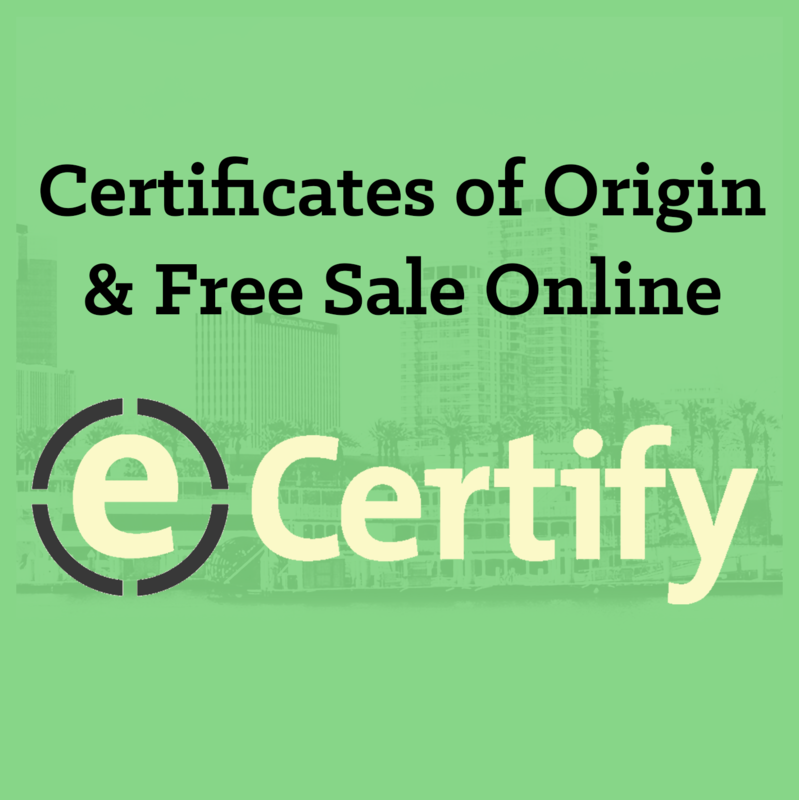 Long Beach’s hospitality industry is a major employer in Long Beach. We are proud to have industry leading partners such as hotels of all sizes, restaurateurs, and similar businesses as members of the Long Beach Hospitality Alliance. We will offer a calendar of city wide events as a resource to the community and play a role in supporting these city wide events in order to best share the hospitality industry’s volunteerism. These events may include, but not limited to: career days with local schools, various concerts in the park; volunteer days; charity walks; and working with homelessness issues in Long Beach. 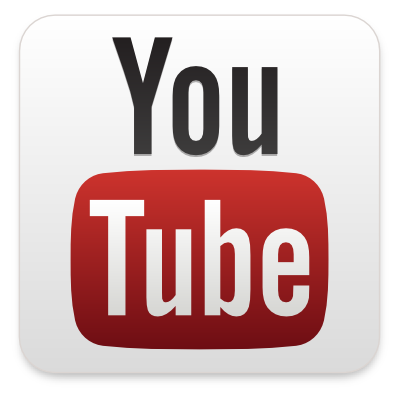 We will educate our team members and members of the LBHA in professionally conducted personal safety training classes. 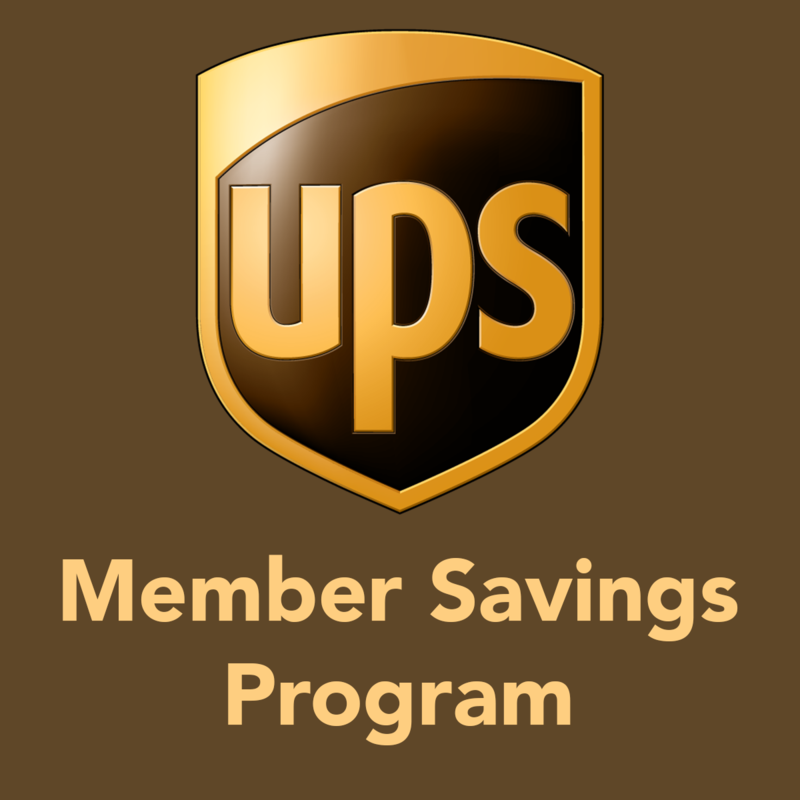 We will also host sustainability seminars along with timely economic and other industry seminars to best suit our audience and membership. We will follow industry issues and collaborate with experts and associations to recommend actions. We will work with local public safety officials including our police and fire departments in order to ensure a positive visitor and guest experience to our properties.